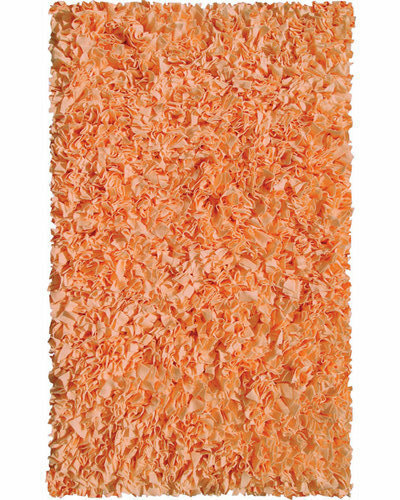 American Baby Company Cotton Percale Crib Sheet in Orange Tile | Buy Fitted Crib Sheets Online at SugarBabies! 16 points will be rewarded to you when you buy this item. 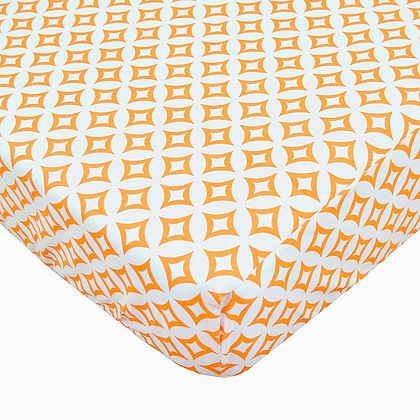 The 100% cotton percale 220 thread count fitted crib sheet is available in solid colors and fashion prints to match any crib collection. Fits standard size crib mattresses 28"X 52". Machine wash, tumble dry low for best results. The 9 inch deep pockets and 3 piece panel construction provides a snug and secure fit. Clothing & Accessories Nursery Design Baby Gear Baby Essentials For Mom Toys & Gifts Sale Swipe right for our full menu!